We find it very encouraging that classic knitting books are being reprinted in such great number. 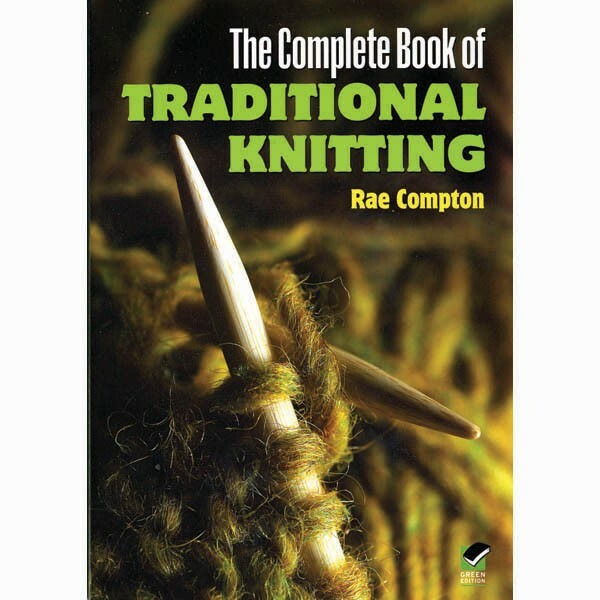 In this 1983 British book, the author delves into techniques and patterns of traditional knitted garments from the UK, Shetland, Turkey, Scandinavia, Iceland, the Faroe Islands, Greece and more. You will find a wealth of charts, photos and technical drawings. Softcover.